the Keys, the Everglades, the Big Cypress or the 10,000 Islands in an Alaskan Bushplane. lakes, sawgrass prairies and Calusa Indian Shell Mounds. Enjoy a day or two at Key West or Fort Jefferson. Our Pilot & Guide will keep you informed about the sights over the aircraft’s intercom system with individual headsets. Open in Florida from November to May. FREE: Children under 12 with adult; except Fort Jefferson under 17 - $125 ea. See the local areas around Everglades City; the 10,000 Islands, Gulf of Mexico, Everglades National Park and Big Cypress National Preserve. Also, view Chokoloskee Island an ancient Calusa shell mound, mangroves, marshland prairies and airboat areas. "Our Most Popular Tour" In addition to the local tour, you will fly further into the Glades, including parts of Everglades National Park back country Wilderness Waterway, Big Cypress National Preserve, Fakahatchee Strand State Preserve, Port of the Islands with a change of seeing Manatees, Gulf of Mexico and the 10,000 Islands with its' sharks and dolphins. 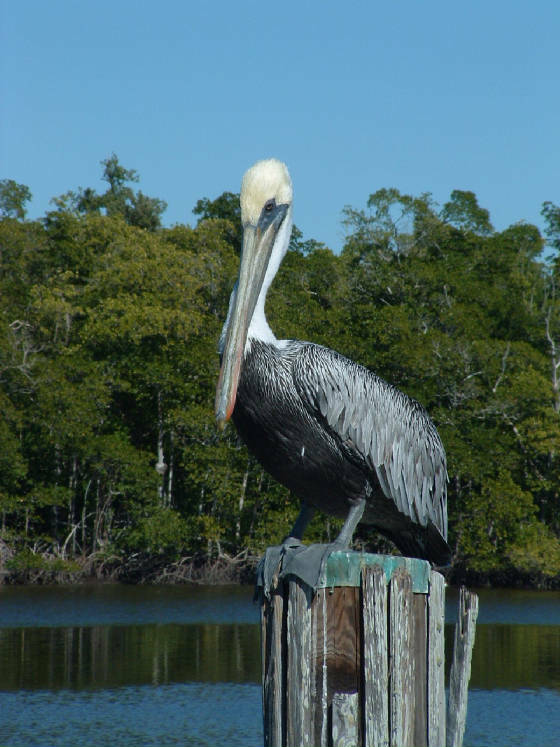 On this tour, you will see Fakahatchee Strand State Preserve, Port of the Islands, 10,000 Islands National Wildlife Refuge, Collier Seminole State Park, Goodland, Marco Island, Isles of Capri, Cape Romano and the 10,000 Islands on the return flight. The Park Tour will cover part of the 10,000 Islands, mangroves, the Gulf of Mexico Coastline, rivers, lakes, marshlands, sawgrass prairies and the Shark River Slough. You may see a variety of colorful birds, alligators and various trees. Return by the Wilderness Waterway and the Big Cypress National Preserve. The Grand Tour is a combination of all the tours listed above. See the bottom of Florida (Cape Sable, Flamingo and Florida Bay). This tour extension can be added on either to The Everglades National Park Tour or The Grand tour above. 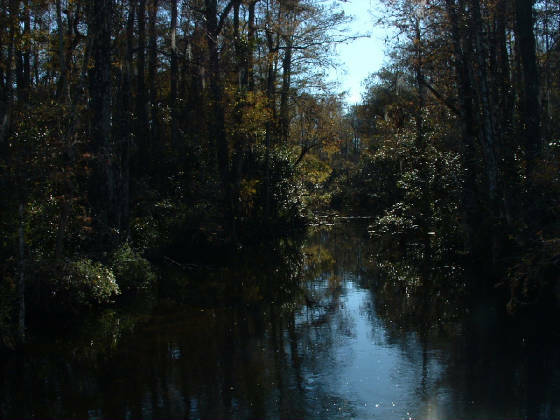 This tour goes over Fakahatchee Strand Preserve, Panther Refuge and Big Cypress Preserve. You may see variety of birds, alligators, deer, bear, wild boar, panther, various trees and marshland prairies.